Why See The Rocky Horror Show? One of the most iconic adult musicals ever, The Rocky Horror Show premiered at London's Royal Court Theatre in 1972, before being made into a film in '74. Featuring unforgettable performances from Tim Curry, Meat Loaf, Susan Sarandon, Patricia Quinn, Little Nell, Barry Bostwick and O'Brien himself, its unique blend of kitsch, farce, and parody cemented it as an immediate hit. Once a legendary feature at The Strand, it's with open arms we welcome Dr. Frank'n'Furter, Brad, Janet, Rocky et al back where they belong. 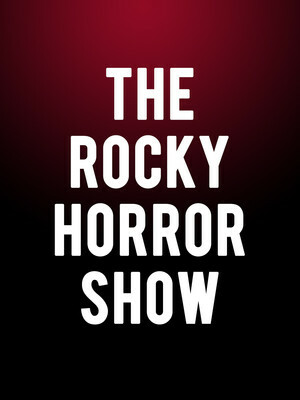 Seen The Rocky Horror Show? Loved it? Hated it? Sound good to you?  Share this page on social media and let your friends know about The Rocky Horror Show at A.C.T Geary Theatre. Please note: The term A.C.T Geary Theatre and/or The Rocky Horror Show as well as all associated graphics, logos, and/or other trademarks, tradenames or copyrights are the property of the A.C.T Geary Theatre and/or The Rocky Horror Show and are used herein for factual descriptive purposes only. We are in no way associated with or authorized by the A.C.T Geary Theatre and/or The Rocky Horror Show and neither that entity nor any of its affiliates have licensed or endorsed us to sell tickets, goods and or services in conjunction with their events.